Years after Lee Hyun lost both his father and younger brother in a night of horror, he returns to Korea as genius profiler David Lee intrigued by a mysterious email pointing him to a murder. He is not only here to solve the case though, he also has his own agenda and plan to carry out. On the way, he meets Cha Jin An, a determined and spunky policewoman who turns out to have harbored a secret crush for him since childhood As both set out to unravel the dark mystery surrounding a common foe, they find themselves deep in a cat and mouse game. Will they get out alive? Or will they find themselves in a certain doom? If you even remotely enjoy shows like Sherlock or Cold Case then you will surely like this series. For some strange reason, I get terrified by ghosts and ghouls, but murders? I won’t even bat an eye. I love a good show with a well written mystery about a serial killer on the loose. Top it with the likes of Seo In Guk and it’s like Oreo cookie dipped in milk – perfect. What I appreciated the most about this series is the script. Everything made sense and everything linked up at the end. All the details you thought weren’t important in the beginning? They all meant something and you just didn’t know it. I love that about shows. It means the production team had actually thought of the show in its entirety before they started filming. They were not going to change things on the whim and cries of fans; they had a plan and they stuck to it. They kept the mystery going so nothing was completely clear and crystal until the last couple of episodes. Even then there were little surprises that kept me on my feet all the way up to the very last episode and the very last minute. Despite all the plot lines and details that had to be cleared up, nothing felt rushed or out of place. Everything had its place and everything was resolved. I didn’t feel like anything got tossed to the wind and just forgotten about. Everything was tied neatly with a bow which was a welcoming change. The acting was also top notch. Oh man, so many creeptastic characters that send shivers down my spine. They were so good at acting bad that it was so convincing! All of the cast did amazing, but I found Jang Na Ra’s character to be more stock and less demanding of her acting skills. I’m not saying she was no good, but she didn’t really impress me or give me more than what I’ve seen before. 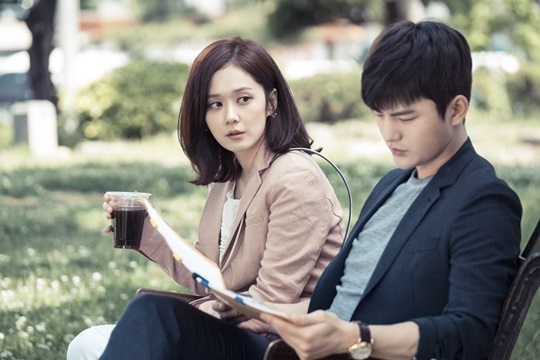 I can’t blame her though – this story is less about her and more about Seo In Guk’s character. Plus their romance didn’t play as big a part as you would think for a show like this, so there wasn’t a lot of opportunity for her to display any of her stuff. Overall, this was a great series to watch and I highly recommend it. It is definitely a Korean version of Sherlock with its own twists and character. If you don’t watch it, then you are definitely missing out. Get to it now! Seo In Guk shot to fame in Reply 1997, a popular TV series about a group of teens who entered young adulthood in the late 1990s. Since then, he has been cast as lead in multiple series such as romcom High School King of Savvy and period piece The King’s Face. Jang Na Ra started her career as a trainee in SM entertainment which later dropped her after deciding that she would not gain enough popularity to become a star. Despite this, she went ahead and released her debut album First Story and starred in popular sitcom New Nonstop. With that she signed on to play lead in Successful Story of a Bright Girl for which she won the Best New TV Actress Award at the 2003 Baeksang Arts Awards and the rest is history! She was also in Korean version of Fated to Love You. 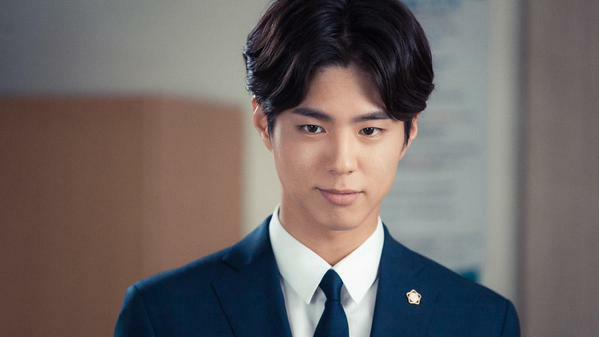 Park Bo Gum was most recently seen in 2014 series Cantabile Tomorrow. He had a cameo in episode 9 of The Producers. He has been cast as lead in the new installment of the Reply series, Reply 1988 due out later this year. Lee Chun Kee earnt the nickname “Chunderella” for being clumsy on variety show Family Outing. He later became “ChunGyver” after displaying his camping knowledge on Adrenaline. Jan Na Ra, Seo In Guk and screeplay writer Kwon Ki Young are nominated for Top Excellence Award for Actress, Excellence Award for Actor and Best Screenplay respectively for the 8th Korea Drama Awards due in October. Fingers crossed! I know! I miss them too! But the best way to cure drama withdrawal is to jump into another one! What are you watching now? Currently watching 20 Again for Mr. Dimples. Just started She Was Pretty, and casually watching Yong Pal. I’ve got the Four with Eng sub, thanks to your recap that intrigued me. Ready to marathon it this week end. What about you, dear? Speaking of The Four I should probably finish the last three eps of recap haha. 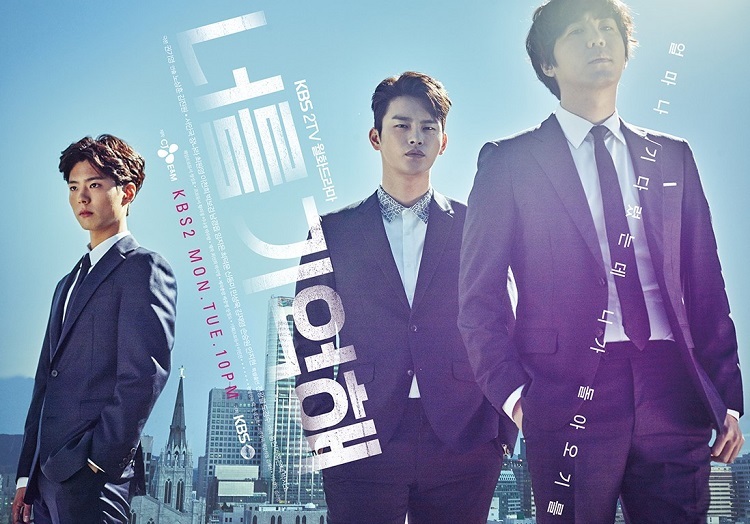 I started She Was Pretty but I wanted to watch at least 2 eps before putting out my first thoughts in a post. I saw Yong Pal on the news a lot recently – did the cast change or something? No the cast remains the same, except several had demised. But, in my pov, the romance and story was turn drastically between 7 – 9 which doesn’t make sense (again to my pov). Many JW supporter that against several peeps pov, including mine. Poor me, I was “mildly” reminded if not butchered in 1 site too.. But this week is better. Hope it’ll get better as the first 5 eps. Can’t wait to the remaining eps of the Four~! LOL I thought that was a given! Even thought I was satisfied with the ending I miss them enough to ask them to bring this back and give us a 2nd season.